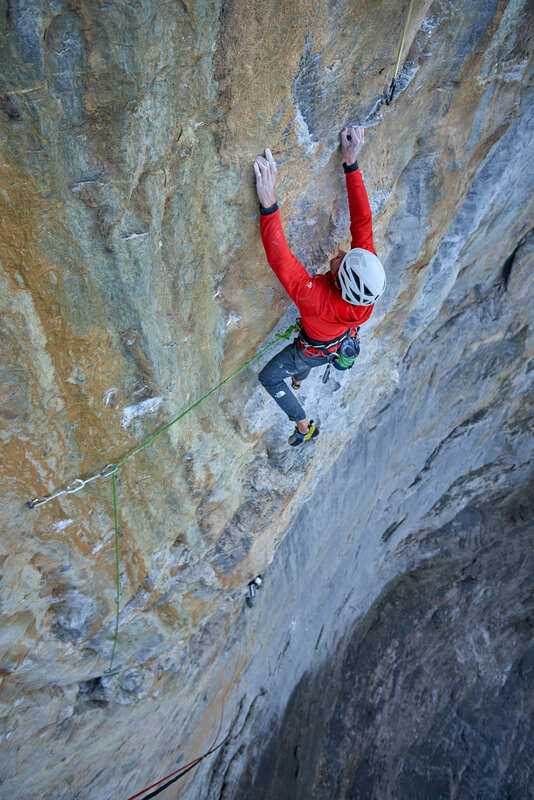 The north face of the Eiger is one of the most famous walls in the Alps. I had been dreaming of climbing a route through that sea of rock for years. 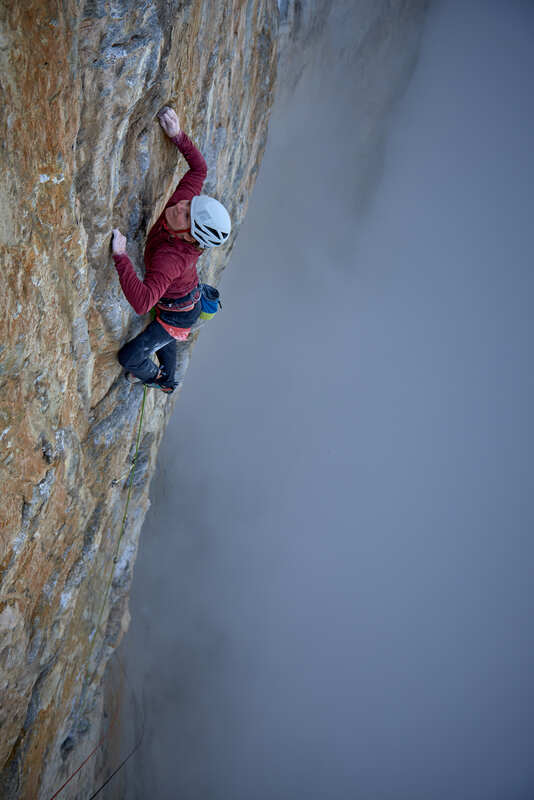 "Odyssee", first ascended in 2015, climbs the most overhanging part of the wall and it was still waiting for a second free ascent. 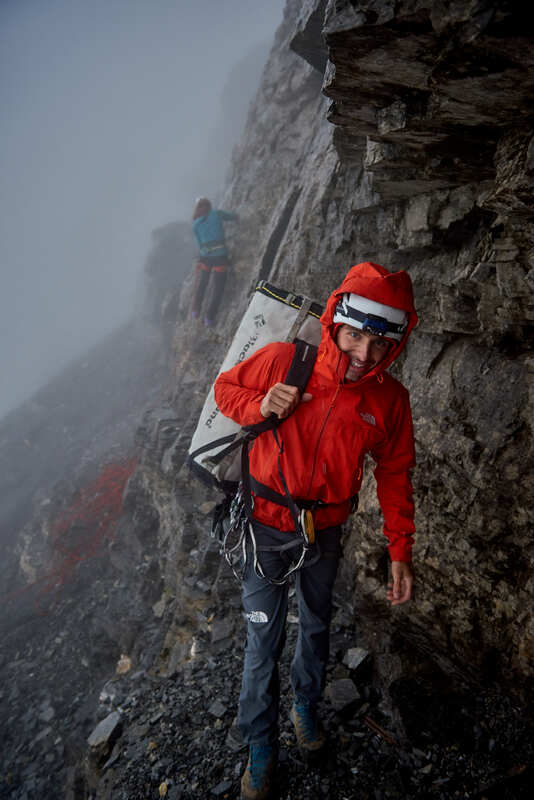 The weather was very unstable and the thunderstorms were frequent, nevertheless we only had those days before to go back to work: we had to go for it! I've dreamed of climbing one route on that wall for many years, but for one reason or another I had never taken the initiative. Routes like "Paciencia", "La vida es silbar" or "Odyssee" had always drawn our attention, so this summer we finally decided to go trying them ... or at least one of them. 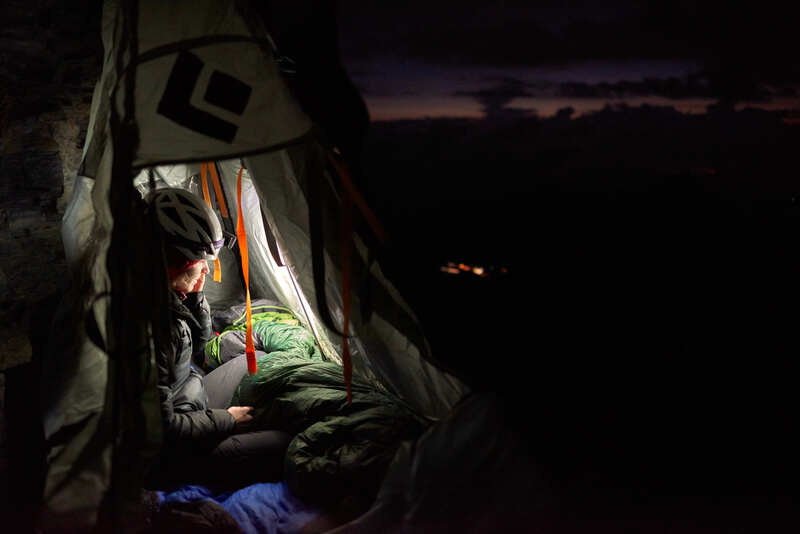 The weather quickly became our main obstacle; the scorching heat played into our hands, but the frequent storms certainly didn't encourage us to spend several days on the wall. The desire to climb on that wall still took the upper hand and so, in mid-August, we headed to Grindelwald. To get around the problem of the weather, we decided to climb some routes in a day, bivouacking for a few days at the base of the glacier. 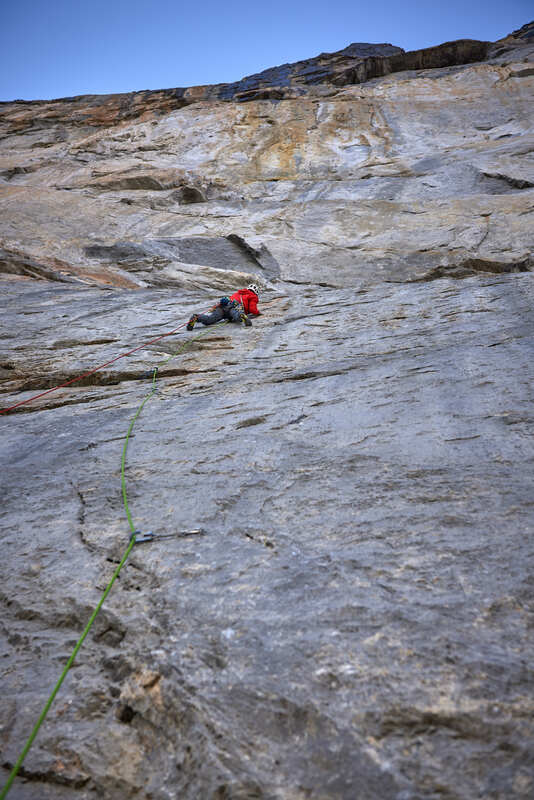 Our first route on the wall was "Deep blue sea", probably one of the most famous and short routes there. We were immediately impressed by the quality of the rock, which has nothing to envy to the more famous limestone walls. Our second objective was "Magic Mushroom", a much longer and more challenging route, which was still possible to climbed in a day. 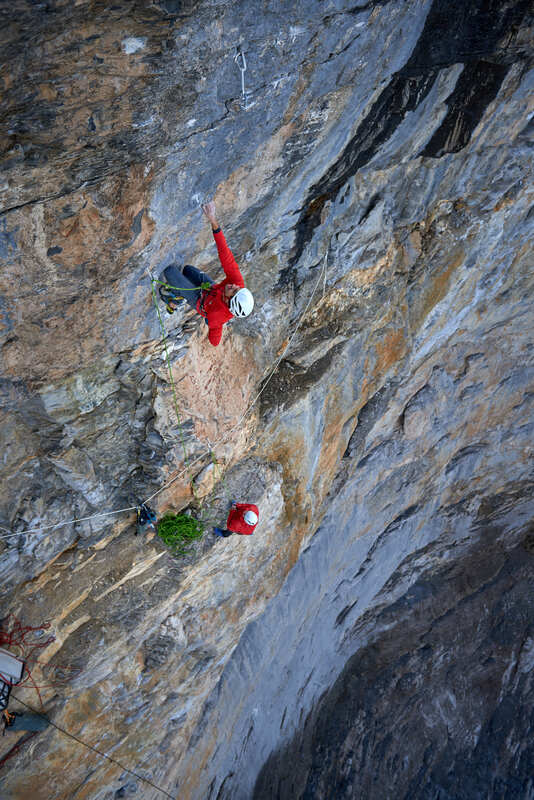 Thanks to some luck with the weather we managed to climb both routes free, a great start and a nice source of motivation to try something longer and more challenging on that wall. 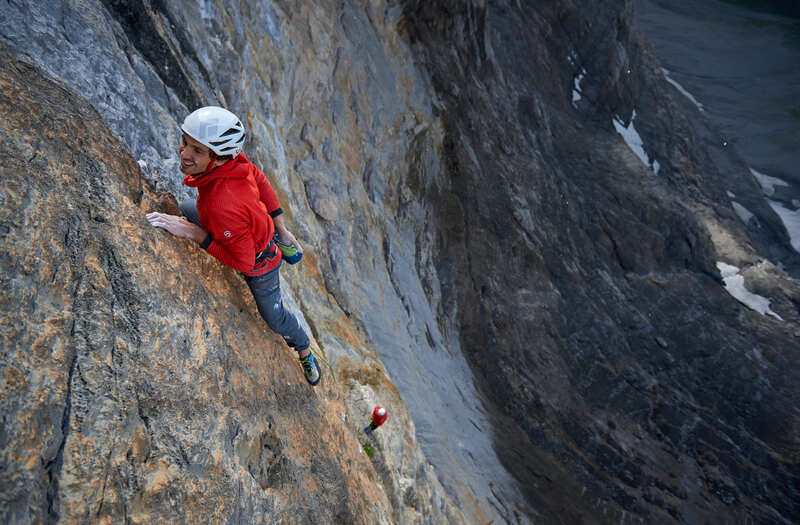 After repeating these routes we shifted our attention onto "Odyssee", one of the newest routes on the Rote Fluh, the most overhanging part of the Eiger. 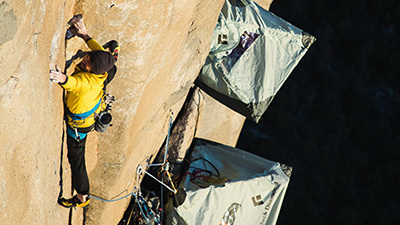 Begun in 2009, it was finished and free climbed in 2015 by Roger Schäli, Robert Jasper and Simon Gietl; currently it is considered the most difficult rock climb on the wall and still awaited a free ground up ascenmt.